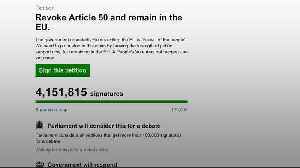 A petition calling on the government to halt the Brexit process has passed 3,000,000 signatures. 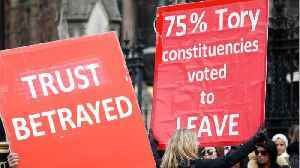 The Revoke Article 50 petition is now the second most popular to be submitted to the Parliament website with the highest rate of sign-ups on record, according to the official Petitions Committee. 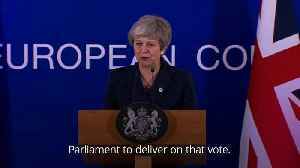 According to a report by Business Insider, the House of Commons has voted to reject calls to revoke Article 50 and cancel Brexit after over 5.8 million people signed a petition calling for.. 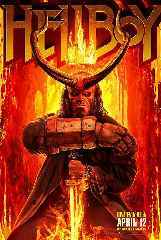 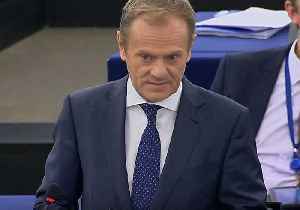 Speaking in Strasbourg on March 27, European Council President Donald Tusk said the UK could not “betray” the six million people who had backed a petition to revoke Article 50, the clause in the.. 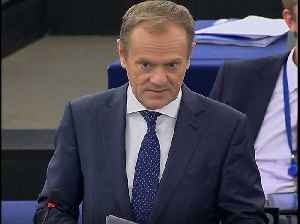 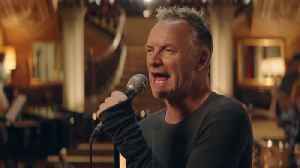 Speaking in Strasbourg on March 27, European Council President Donald Tusk said the UK could not “betray” the six million people who had backed a petition to revoke Article 50, the clause..
"A People's Vote may not happen - so vote now," the petition says. 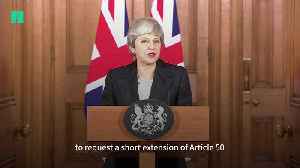 Theresa May will be heading to a summit with the European Council, forced to ask for an extension to the date that the UK will leave the EU. 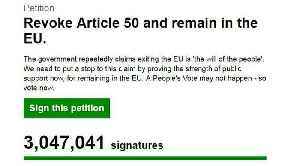 In response, a petition to revoke Article 50 and stop Brexit..